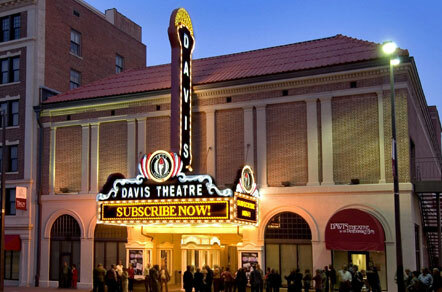 The Davis Theatre is a downtown landmark and is one of only a handful of such theatres still standing across the South. The acoustics are excellent, and with twelve-hundred seats, the size is perfect. It has a full-size orchestra pit, and the stage is easily seen from any seat in the house. There is a feeling of intimacy long since sacrificed in modern theatre design. 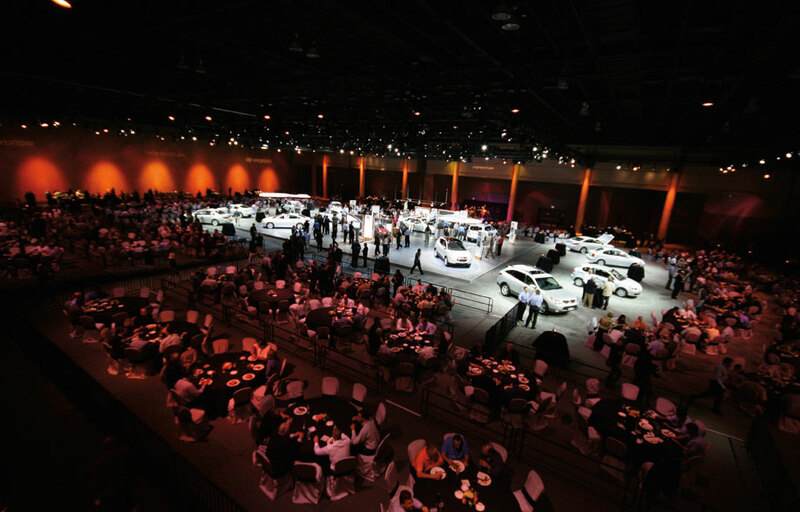 The Davis Theatre is ideal for Montgomery's needs in size, design and location; in the center of a revitalized downtown area where it is a perfect complement to the city's convention facilities. The theatre hosts amateur and professional musicals, dramatic productions, chamber music groups, symphony orchestras, dance groups, ballets and instrumental performances of all types. Moreover, the theatre is available to civic, cultural and educational institutions to merge these programs with other activities to expand and enrich the life of the community. In the downtown Montgomery area, civic and convention groups have access to a lavish, nostalgic, first-rate, multi-purpose theatre.